Alliance International Logistics (AIL) provides import and export door-to-door Air Freight Forwarding services. Our experienced professionals are ready to route your goods to or from almost any point in the world. Door-to-door capabilities are extended to our clients via our international networks. With our global reach, we have the resources to ensure smooth clearance and delivery to the final destination with tracking available to you throughout the journey via our website tracking system. 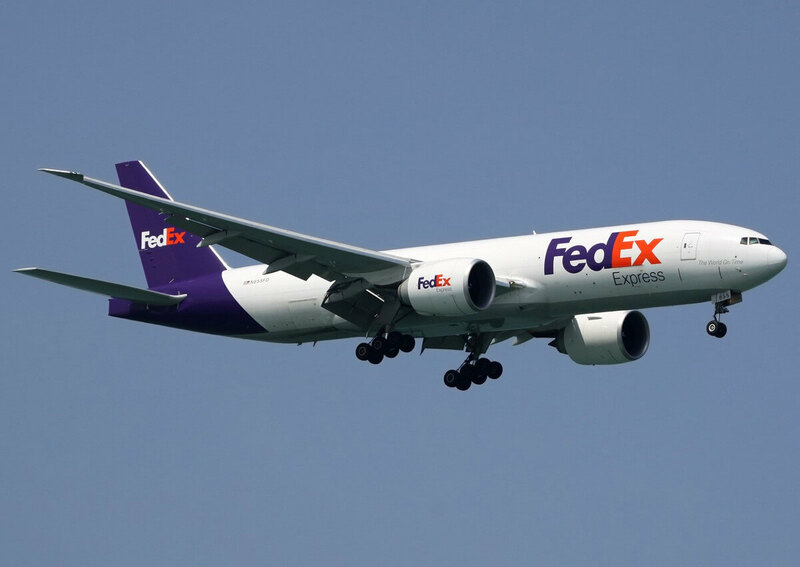 We specialize in providing freight services by air from Tan Son Nhat Airport, Da Nang, Noi Bai Airport to all over the world and back again through the agency contracts with airlines not as Cathay Pacific (CX), China Airlines (CI), airline Korea (KE), China Southern (CZ), Malaysia airline (MH) … With a stable of weekly cargo. Regular air service with low price, transit time from 1-2 days to destination in Asia, 2-3 days for the arrival of the euro area, the United States. Short transit time Services at a cost higher than regular services, we guarantee the goods within 2-7 hours of transit time to destinations in Asia, within 24 hours of the arrival in the region Europe, America. Especially daily import services directly from China, Hong Kong, Taiwan and Vietnam. Services combine ocean and air freight to reduce costs while ensuring maximum cargo space and time requirements. Service transport dangerous goods, fresh food products in accordance with the International Air Transport Association. 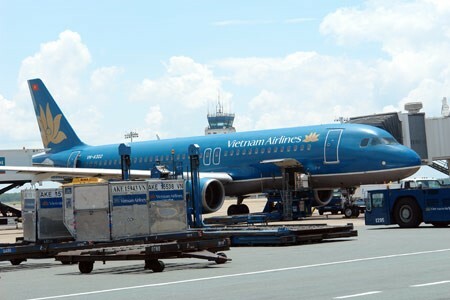 Import shipping service from all airports in the world in Vietnam at Tan Son Nhat International Airport and Noi Bai. Coming to freight services by air of AIL, customers will always be assured of delivery time, price and satisfaction persuaded by the professionalism of the team of experienced staff.